For over two centuries, Dubourg Vineyards produce wine of Bordeaux on their family vinery. The Agricultural Private Partnership (company) , is located in Escoussans, thirty-five kilometers south of Bordeaux on the right bank of the Garonne. Dubourg family cultivates the soil on a clay and limestone plateau, 35 km south of Bordeaux, on the right bank of the Garonne since three generations. The property has continued to expand, by planting new vines and the acquisition of vien precessing equipment of high performance and by the constrction of new facilities. Our production is divided in nine areas of different names that you will discover during your visit. Historically, we produce quality wines with a combination of modern and traditionnal techniques. Our entire harvest ends his first life in our winepresses, before being reborm as a liquid. 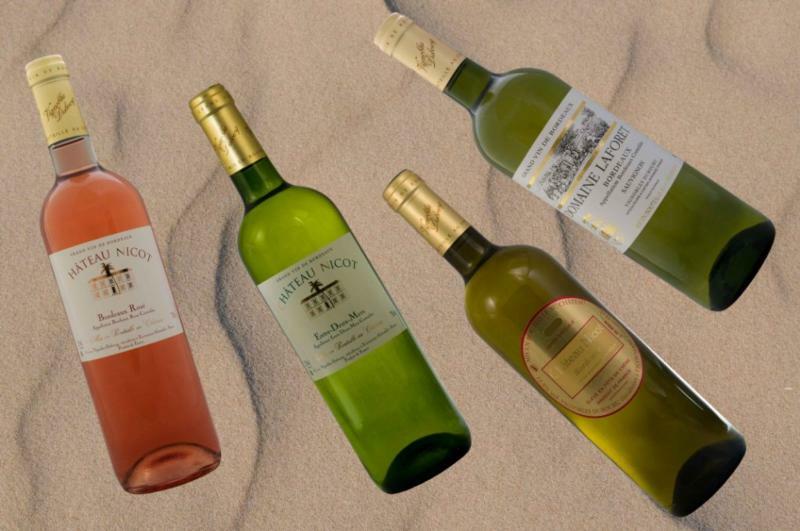 WHITES: Entre deux Mers - Haut Benauge, Bordeaux Blanc, Cadillac, Premieres Cotes de Bordeaux Blanc, Sauternes. RED: Bordeaux Rouge, Premieres Cotes de Bordeaux Rouge, Saint Emilion.